The DWSR 88 (Doppler Weather Surveillance Radar, putting into service in 1988) is an operating in either S-Band or C-Band weather radar. These radar sets were used widely and are still in operation, especially in Asia, after several modernizations. 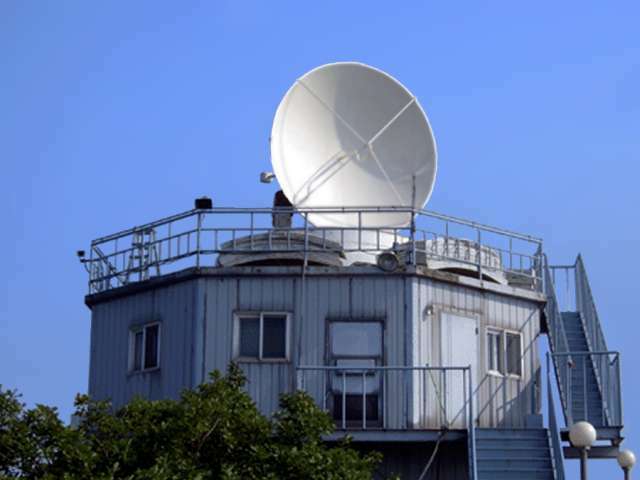 The German Weather Service (Deutscher Wetterdienst) also maintains four of these radar sets in the C-band version at the locations Berlin, Essen, Hamburg and Munich (as of 2011). At the other locations, these radars were initially replaced by the Meteor 360, later by the DWSR 2501C and DWSR 5001C.